Why the interest in carbon offsets? Companies all over the world are currently using carbon offsets to balance out their carbon footprints. Some companies are offsetting their entire footprint and others are offsetting specific parts, such as flights. Sometimes it’s not possible to reduce all emissions internally, and offsetting allows companies to restore the balance. There are many benefits for companies who choose to offset their emissions, including meeting carbon reduction goals, satisfying shareholder requirements for action on climate change and getting an edge on competitors who aren’t as proactive. 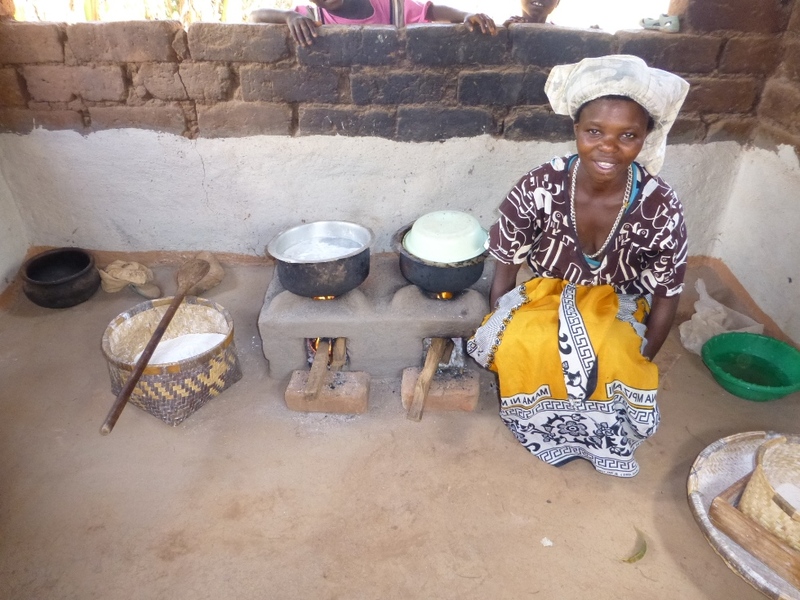 RIPPLE Africa and Sigma Global have come together to help people in Nkhata Bay District in Malawi to build 40,000 fuel-efficient cookstoves. Our stoves are made from locally available sustainable materials. We have applied the rigorous UN Clean Development Mechanism standard to our activities, to measure our progress and demonstrate accountability and transparency. We have done this to keep good and accurate records of our work, and to ensure activities are checked by an independent auditor. 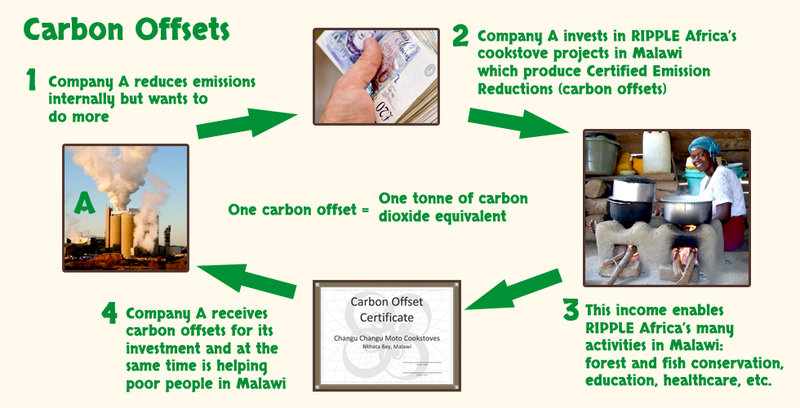 We have been issued carbon offsets as a result of many years of hard work and monitoring of our stoves. Safer – less risk of burns and smoke inhalation. 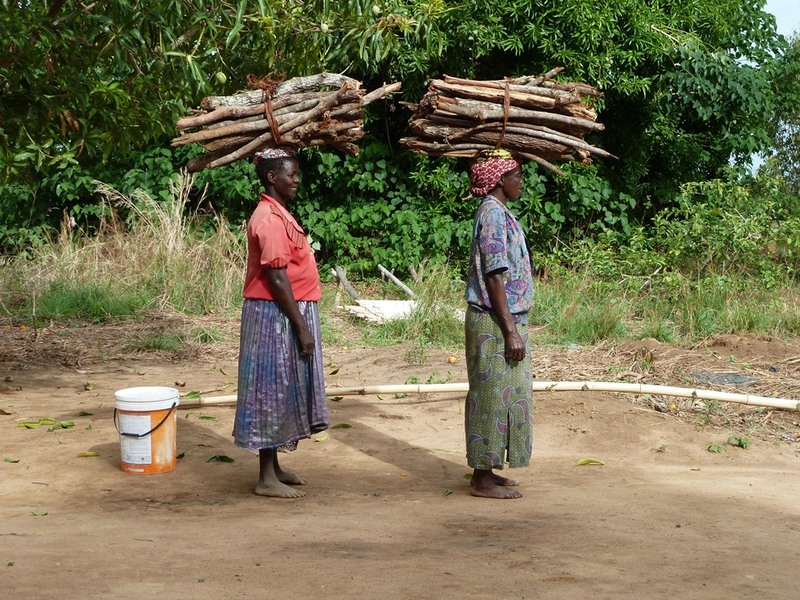 Saves trees – reduces wood used for cooking by using only one third of the firewood. Saves time and money – saves time collecting wood or saves money buying wood. Faster cooking – two things can be cooked at the same time on the two burners. Easy and cheap to build – uses free local materials and takes one hour to build. Local people love their Changu Changu Motos. Now you can purchase our offsets which have been verified and issued by the United Nations Framework Convention on Climate Change: offsets can be used to directly reduce emissions incurred from, for example, travel or electricity use. It is a transparent and direct way to both support activities with poor communities in Malawi and benefit from the reduction in emissions that will help expand a programme that works. 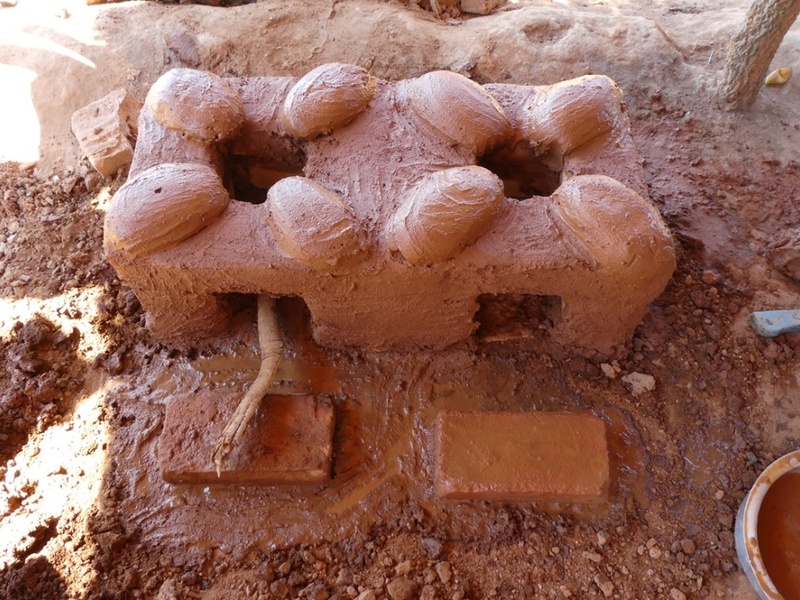 Our cookstove projects and other RIPPLE Africa activities, including forest conservation, fish conservation, tree planting, education and health programmes, are supported by selling our offsets. If you are keen to offset your carbon emissions for your flights, other travel and energy used, you can use our simple table as a guide and buy carbon offsets from our RIPPLE Africa cookstove project or to find out more, contact us. If you would like to find out more or discuss purchasing offsets, please contact us.